Once upon a time, there was a Bihari boy called Madhav. He fell in love with a girl called Riya. Madhav didn't speak English well. Riya did. Madhav wanted a relationship. Riya didn't. Riya just wanted friendship. Madhav didn't. Riya suggested a compromise. 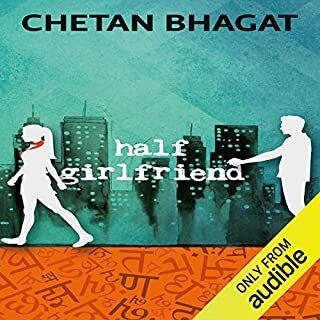 She agreed to be his half girlfriend. From the author of the blockbuster novels Five Point Someone, One Night @ the Call Center, The 3 Mistakes of My Life, 2 States and Revolution Twenty20 comes a simple and beautiful love story that will touch your heart and inspire you to chase your dreams. Also My English is not good. The bedtime audiobook parents are raving about! The author of the global best seller The Rabbit Who Wants to Fall Asleep is back with another story using all-new child-tested, parent-approved techniques to make bedtime a sweet and tender end to each day. Your child joins Ellen the Elephant on a journey through a magical forest that leads to sleep. Along the way they meet different fantastical characters and have calming experiences that will help your child to relax and slip into slumber quickly. Beautifully narrated and specifically crafted to lull your little ones into a deep and peaceful sleep, The Rabbit Who Wants To Fall Asleep is already a nightly ritual in bedrooms across the country. 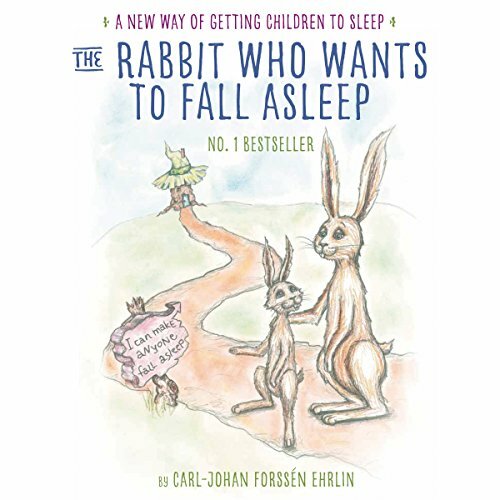 Penguin presents the unabridged, downloadable, audiobook edition of The Rabbit Who Wants to Fall Asleep by Carl-Johan Forssén Ehrlin, read by Rachel Bavidge and Roy McMillian. This groundbreaking number-one best seller is sure to turn nightly bedtime battles into a loving and special end-of-day ritual. This child-tested, parent-approved story uses an innovative technique that brings a calm end to any child's day. Do you struggle with getting your child to fall asleep? Join parents all over the world who have embraced The Rabbit Who Wants to Fall Asleep as their new nightly routine. 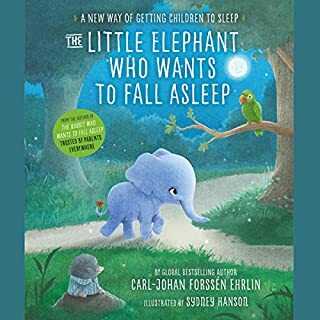 Carl-Johan Forssén Ehrlin's simple story uses a unique and distinct language pattern that will help your child relax and fall asleep at bedtime or naptime. 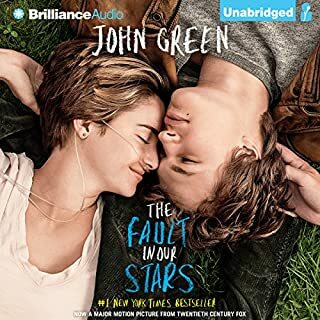 This soothing audiobook edition contains a choice of male or female narrator. Reclaim bedtime today! The story is a bit strange but it really worked to get my daughter to fall asleep in her bed. She has fought sleep as if it is her life's purpose since she was newborn. She's almost 3 years old so I'm thrilled that we have finally found something that actually helps. The story and the narrator is amazing and really helps our children to fall asleep. The trouble is right at the end after a very gentle fade out comes loudly: 'Audible hopes you've enjoyed this story' which wakes the children up again. A similar thing happens after the first chapter (alternative narrator) although this time it repeats to the beginning introducing the author etc even if you set the sleep timer to stop after this chapter. Audible should be far more sensitive to the nature of this story which is designed to help children settle down and go to sleep. 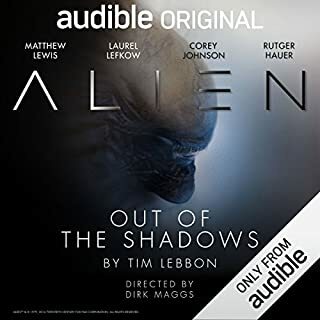 Audible please fix this, you are spoiling a great story. Brilliant sleep aid for all ages! To avoid the end 'this is audible' statement that someone complained about, use sleep mode! What did you like most about The Rabbit Who Wants to Fall Asleep? What was one of the most memorable moments of The Rabbit Who Wants to Fall Asleep? Which character – as performed by Rachel Bavidge and Roy McMillan – was your favourite? I used to listen to a version on youtube but it was taken down because of copyright infringement, I scoured the internets for the same reading but could only find crappy readings. This one is very good, but not quite as awesome as the female voice my kid is used to. She even added the yawns when appropriate! This version is still very good and does the job! I nearly fell off my chair when I saw the video had been taken down on youtube, I thought I would never get my daughter to sleep again. Thank you, thank you amazon, thank you to Carl-Johan Forssén Ehrlin and the narraters! I am eternally grateful to you all for my sanity! To parents that say this doesnt work. I had to try at least 10 times before it started to work. Eventually my kid started falling asleep towards the end of the reading, then it got earlier on and earlier on in the reading and now she falls into a deep sleep, where I can easily transfer her to her crib within 20 mins. This kid took 2 hours to fall asleep before this! I have always slept poorly- ADHD does that to a brain. Anyway, The Rabbit Who Wants To Fall Asleep helps me drift off relatively easily. Doesn't work on my five year old though, who declared to be 'boring because story bunnies aren't as fun as live bunnies'. I listened to this with my children and it even sent me to sleep! Amazing! It took the first chapter and 10 mins of the second for my boys (2 & 1) to fall asleep. At one point I almost fell asleep until my 1 year old decided to try to play with his brother who was trying to talk back to the story. I understand for some parents this isn't going to work at all. my youngest is fairly strong willed and usually demands to nurse before sleep. He didn't and I am thankful as we are trying to wean him off. The book its self is terrible but it is after all a form of hypnosis and it works. 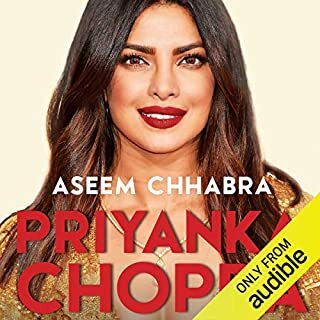 I would reccomend the audio book over just buying the book as it has a strange pattern to it which may be frustrating for first time users. All in all for us with lights off and no distractions it worked. Best of luck to anyone else trying. My 6yr old found the narrators voice annoying and the story boring. Did not help with getting to sleep. Maybe its better suited for younger children.